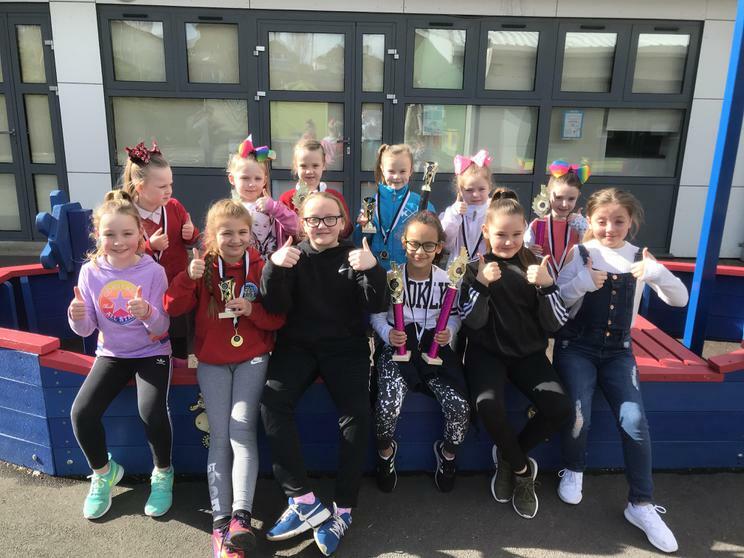 We were delighted to find out that many of our pupils attended the Street Dance Championships in Swansea over the weekend. We are very proud of the girls for entering and performing to such a high standard. There were a range of categories including team dance, duos and solo dances. A number of the girls were also competing in much older age groups which is just an incredible effort! 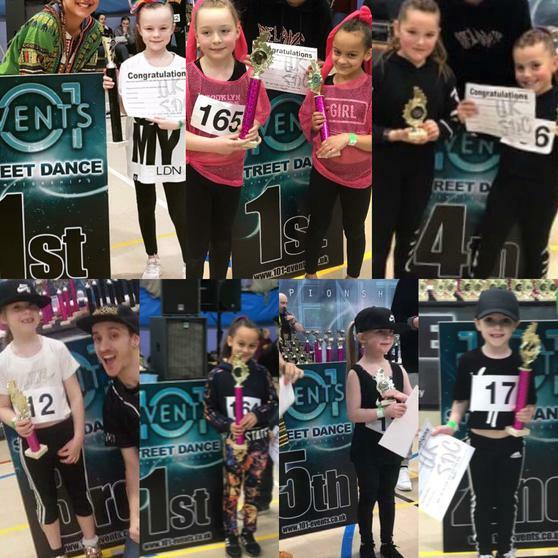 Not only did they perform superbly, but many of the dancers were placed and received trophies for their efforts! Dai iawn girls! Keep up the hard work!